Disneyland® is such a special place and truly is the Happiest Place on Earth. Being the original Disney Park, there is so much history and magic when you visit. 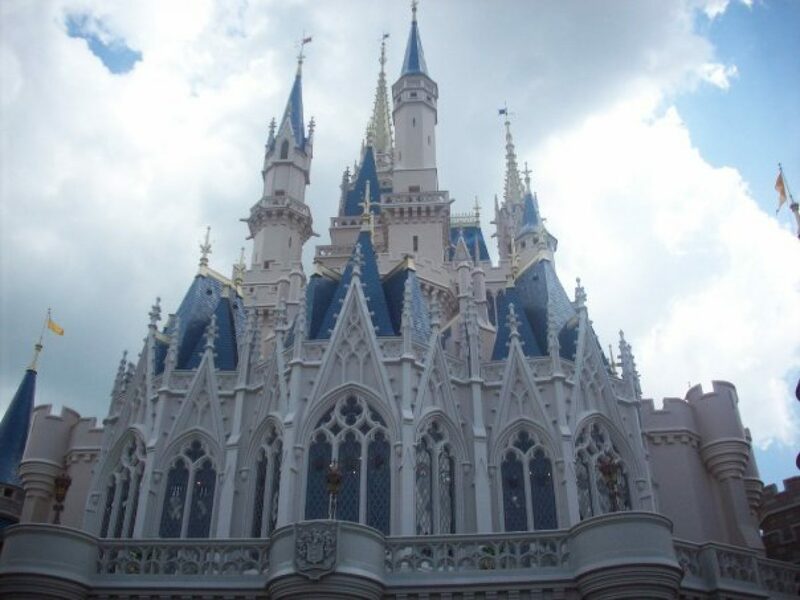 It is the only completed Disney Park that Walt Disney himself stepped foot in will give any Disney fanatic goosebumps. Disneyland® is made up of two theme parks, Disneyland Park® and California Adventure. In addition, Downtown Disney is a bustling shopping, entertainment, and dining experience that is situated within walking distance to both theme parks. There is even a Monorail stop at Downtown Disney. There are three property resorts at Disneyland®: Disneyland Hotel, Paradise Pier, and The Grand Californian Resort and Spa. You truly get a sense of nostalgia when you step foot in Disneyland® Park. As soon as you enter the park and onto Main Street USA, seeing Sleeping Beauty Castle will have you feeling the Magic that this special place has to offer. One of the coolest experiences you can do, is go on the Walk in Walt’s Disneyland Footsteps Tour. This is a great tour with awesome information about Walt Disney and his beloved Disneyland. This tour offers an exclusive experience that you would not otherwise get to experience; you are able to step foot in the apartment above the The Main Street Firehouse that Walt had specially designed for him and his family. In addition to Main Street USA, you can find the following lands at Disneyland Park: New Orleans Square, Adventureland, Critter Country, Frontierland, Fantasyland, Mickey’s Toontown, and Tomorrowland. Disney’s California Adventure opened in 2001 and is full of fun and entertainment for all ages. There is so much to do an see in the park. The different lands are: Buena Vista Street, Paradise Pier, Grizzly Peak, Hollywood Land, A Bug’s Land, and Cars Land. Make sure to the Pixar Parade and don’t miss being in Cars Land at dusk to watch all of the neon lights come on while Live Could Be a Dream is played over the speakers. At night, enjoy a fancy cocktail or Walt’s favorite,, a Scotch Mist at the Carthay Circle Lounge before seeing the nighttime spectacular, World of Color. With so much to see and do we recommend at least 3 full days to enjoy everything that both parks have to offer. We would love to help you plan a trip to Disneyland. Contact us with any questions you may have!